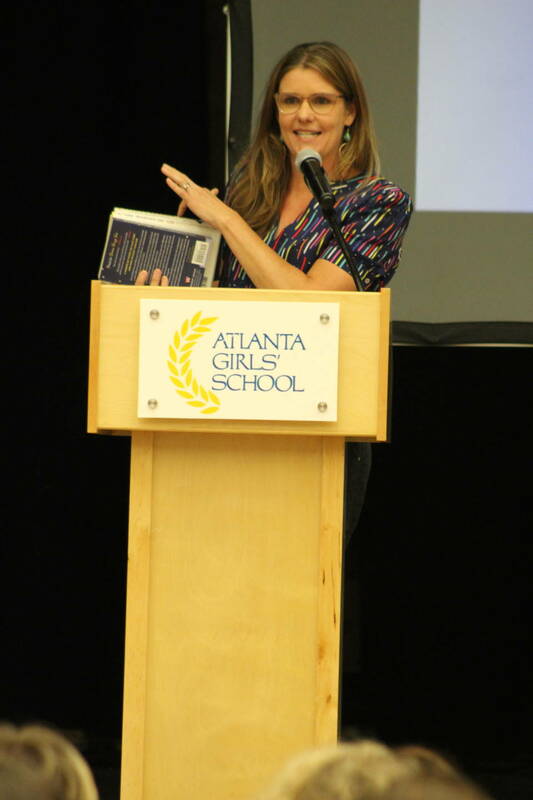 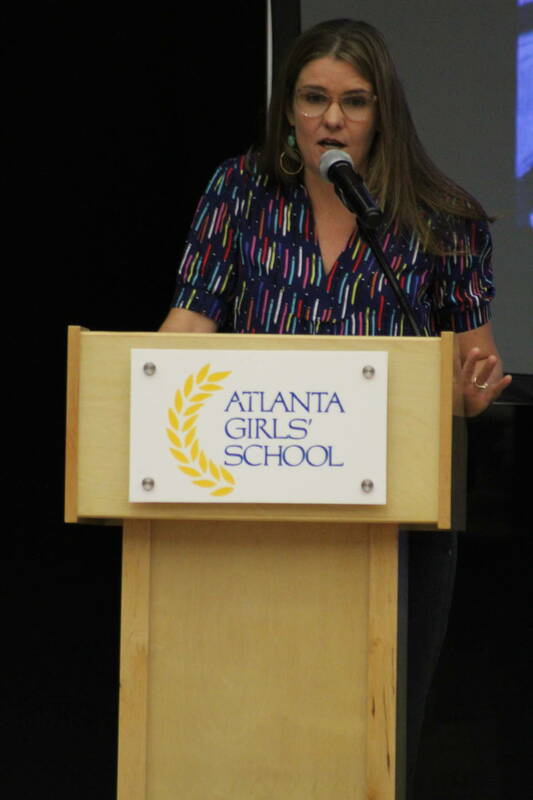 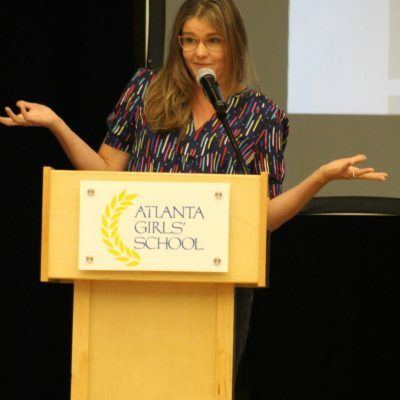 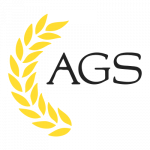 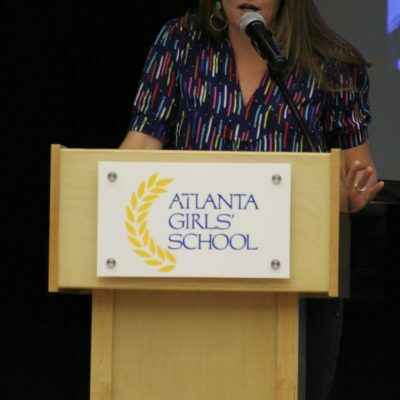 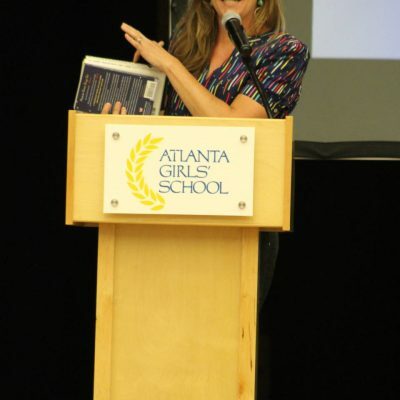 Thank you to author and AGS parent Marie Marquardt for speaking to our student body during Assembly. 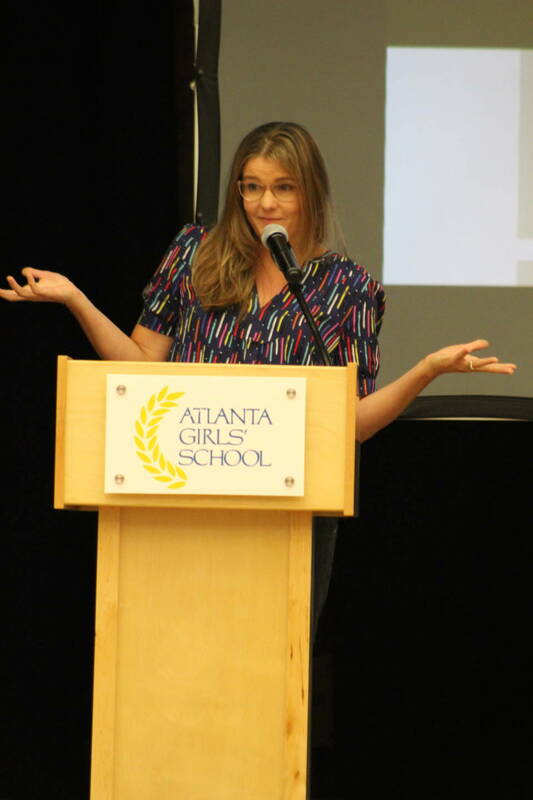 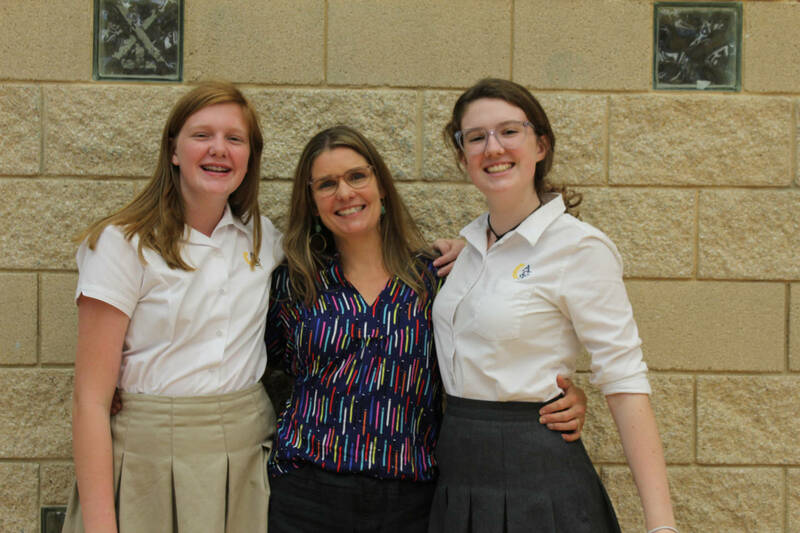 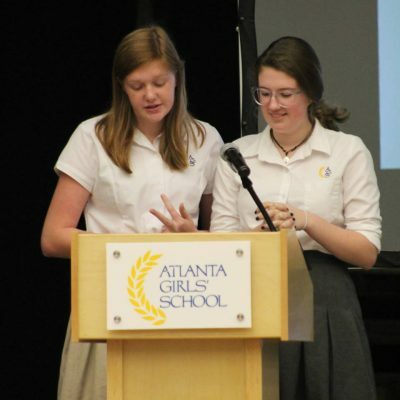 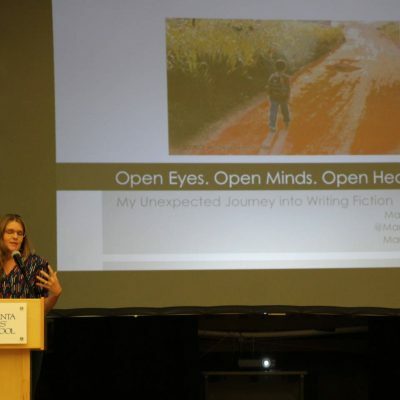 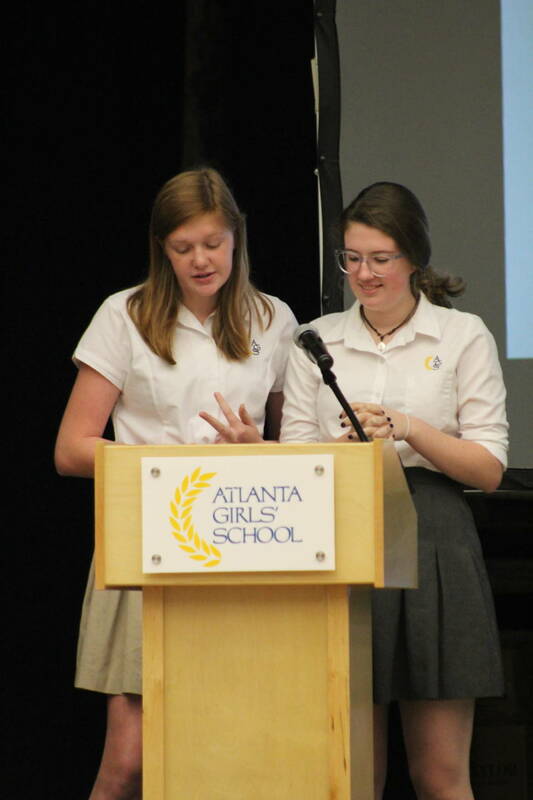 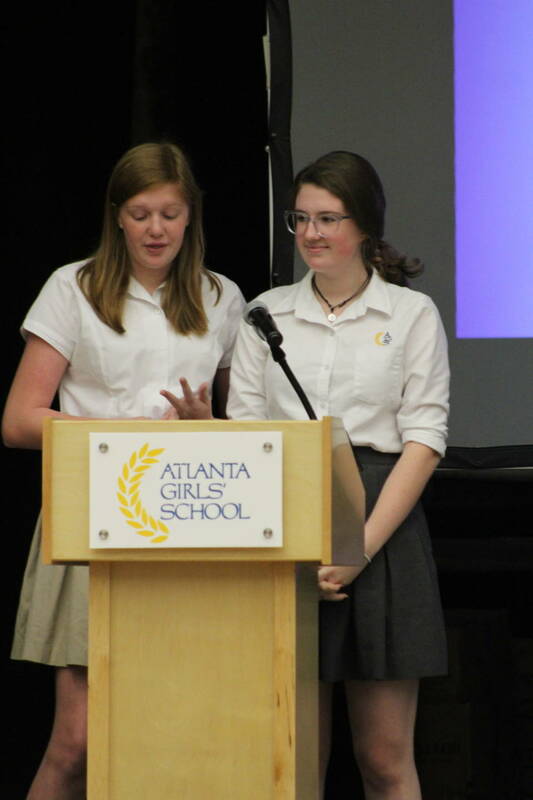 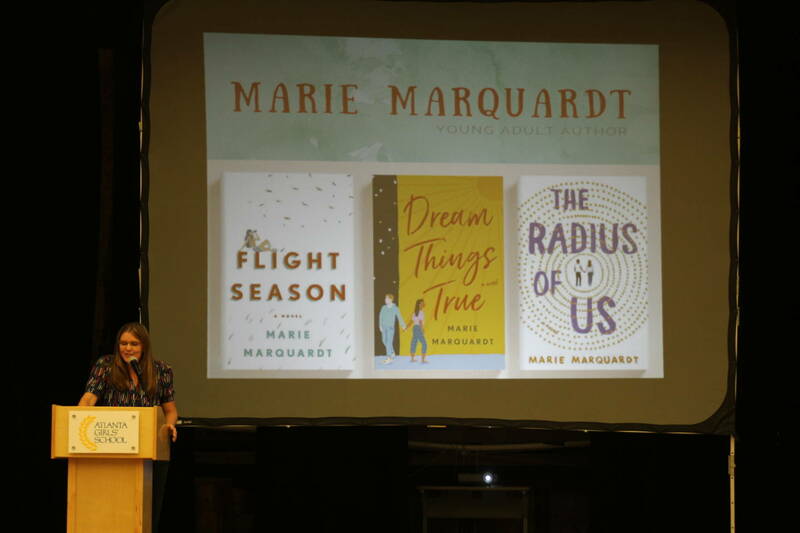 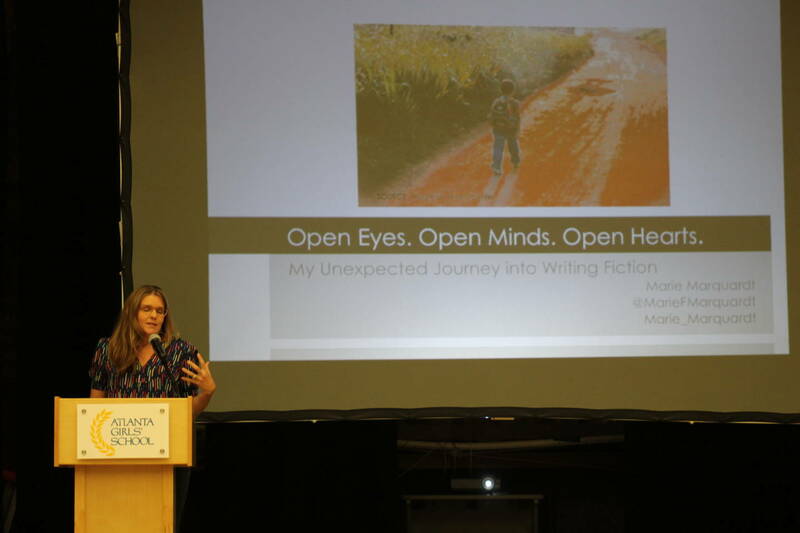 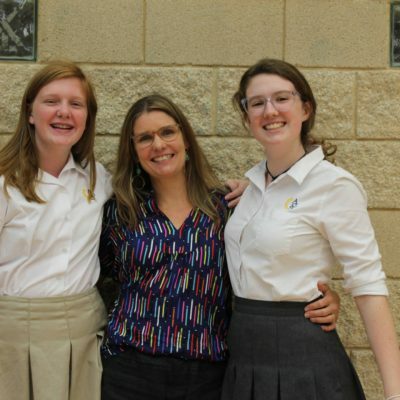 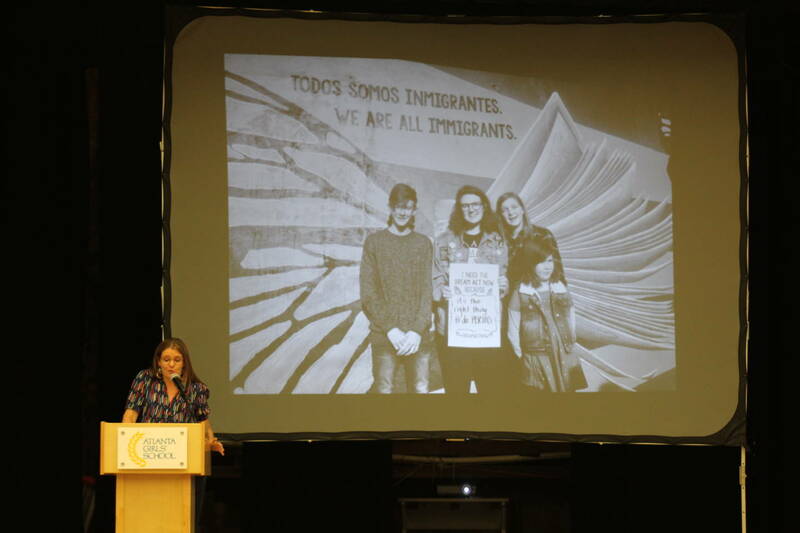 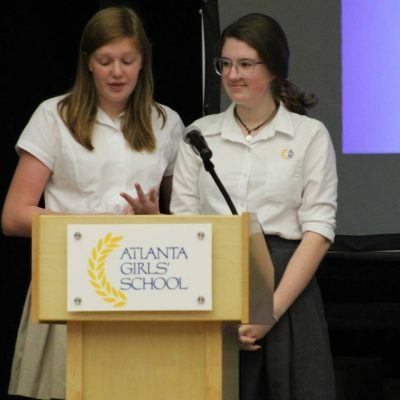 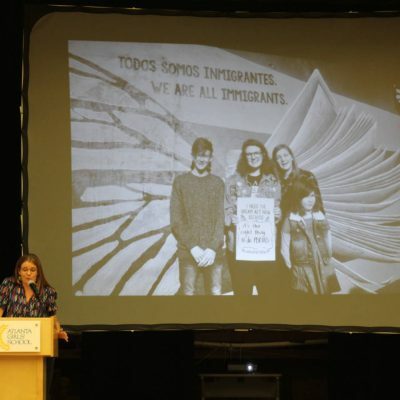 Introduced by her daughters, Mary Elizabeth ’19 and Pixley ’23, Mrs. Marquardt spoke with the students about how keeping her eyes, mind, and heart open led to her true passion for telling the important stories of immigrants through her fiction novels. 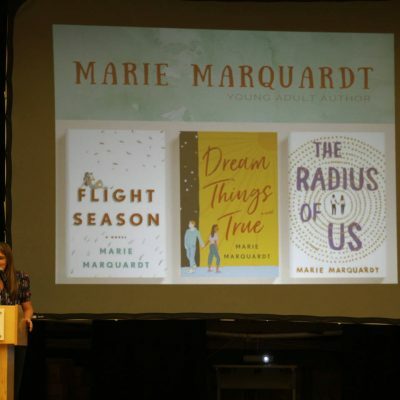 Click here to learn more about her and her novels, and click here to learn more about El Refugio, an organization with which Mrs. Marquardt is deeply involved.